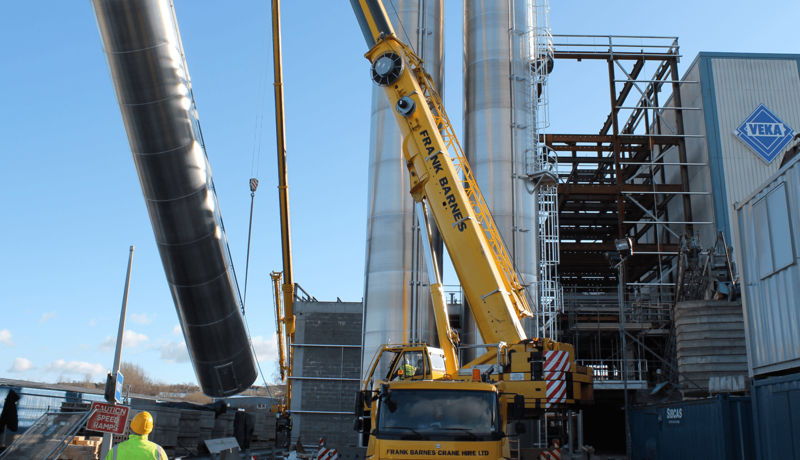 Frank Barnes Crane Hire offers an unrivaled lifting service throughout the whole of the U.K. 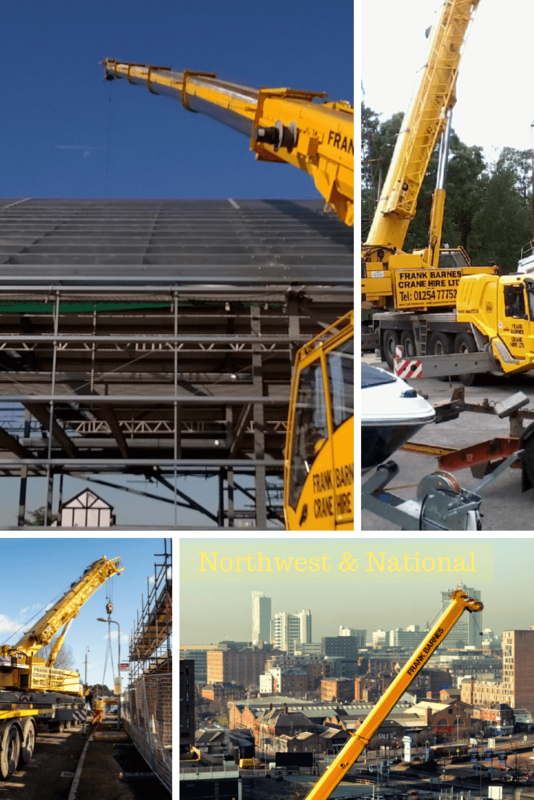 This includes a full range of mobile cranes, low access iron fairy's, and compact spider cranes which all come with fully accredited operators. Experienced Lift Supervisors and Slingers are also available for hire if required. We cover the whole of Lancashire, Cumbria, Yorkshire, Greater Manchester, Merseyside and Cheshire. If you need a quote or maybe need a site visit by our technical rep to discuss your requirements then telephone - 01254 777526. Constant investment by the company in new equipment ensures clients receive the most modern and comprehensive fleet of all-terrain and truck-mounted telescopic cranes available. 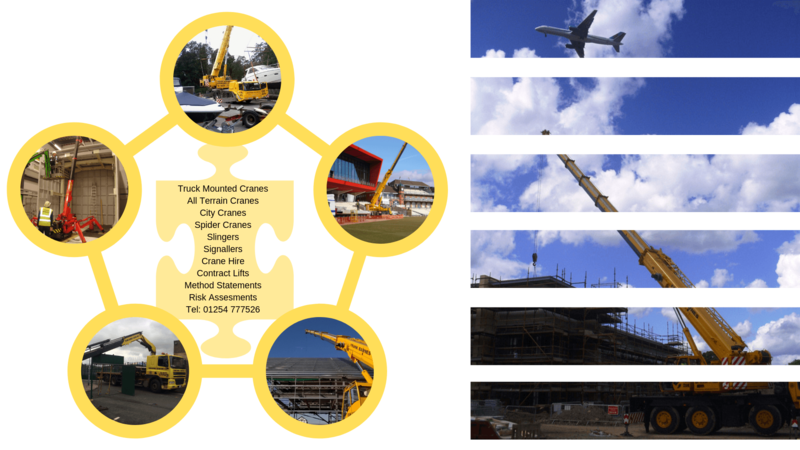 Please make use of our Free site survey service, which ensures correct crane application. As well as crane hire we can also offer a contract lift service.